Our trip out to California was more than just going to shows and having good times with new friends, we also are happy to announce that we have purchased and are bringing home our new stud male, King Ghidora! 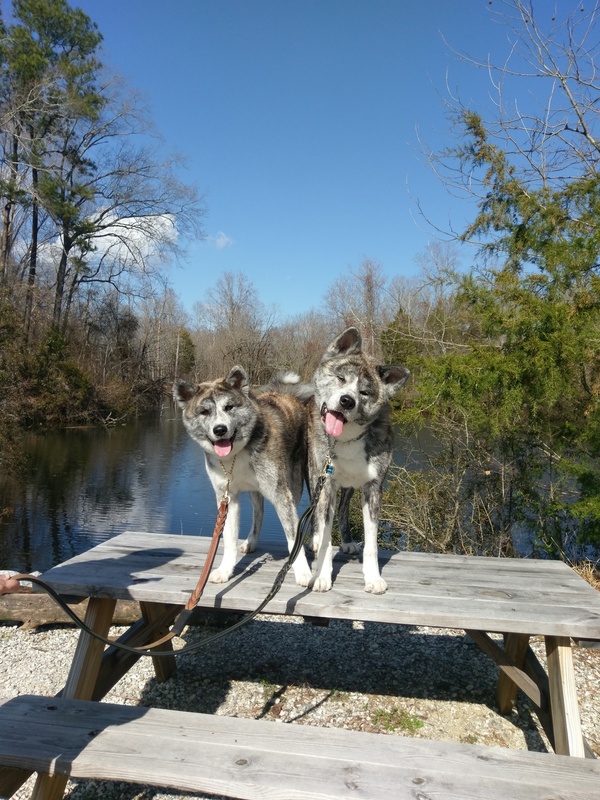 Ghidora was originally imported from Miyagi Prefecture, Japan by Kaiju Kennels and has produced four beautiful and healthy litters. We are excited to add him to our breeding program because of his proven record with producing sound, healthy puppies, his own good health, wonderful chill personality, and his great type and movement. Ghidora is a show/breeding dog for our kennel. We look forward to our first litter with him and Senka in 2019.